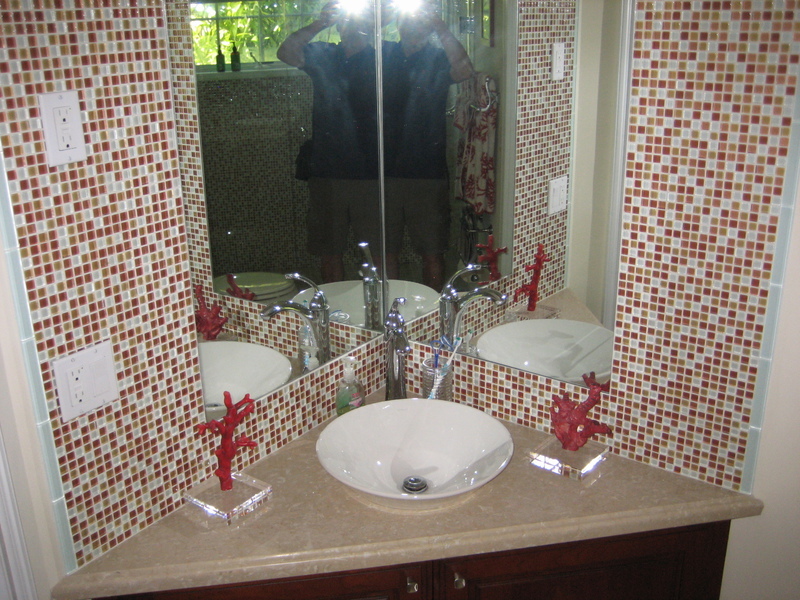 Owner says make me an offer! 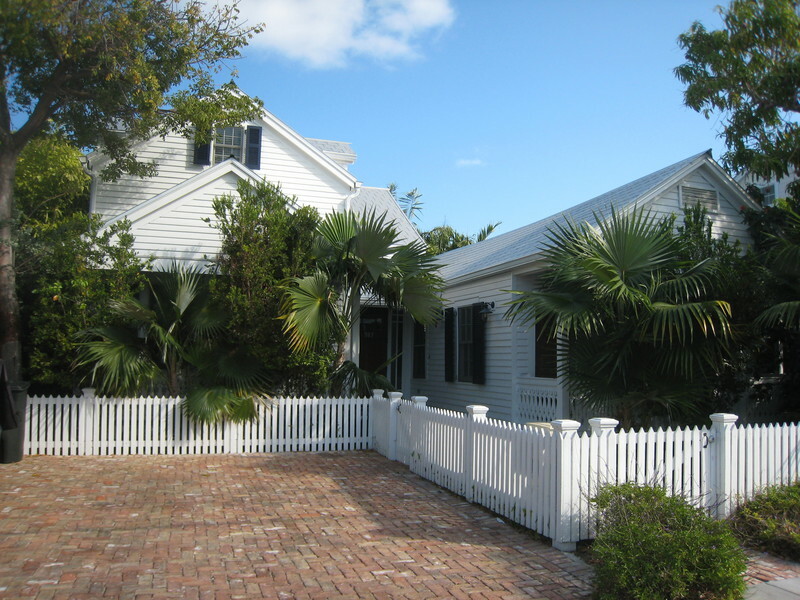 An exceptional property awaits you in Key West. 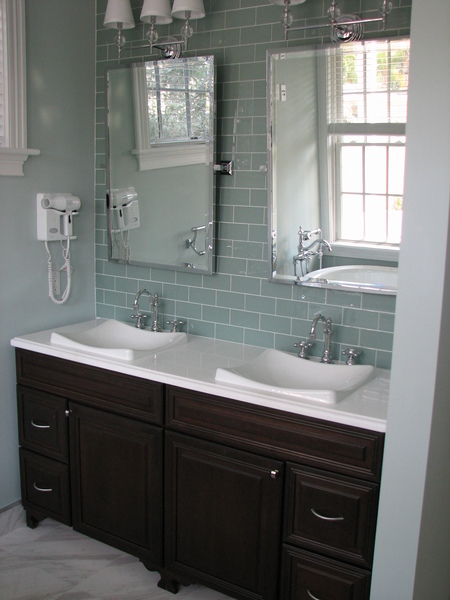 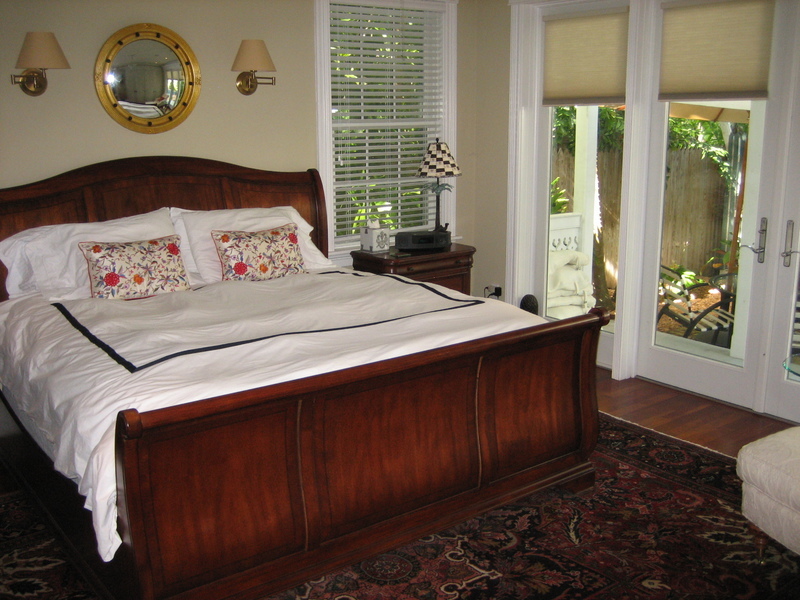 Come experience an harmonious blend of historic craftsmanship and modern conveniences. 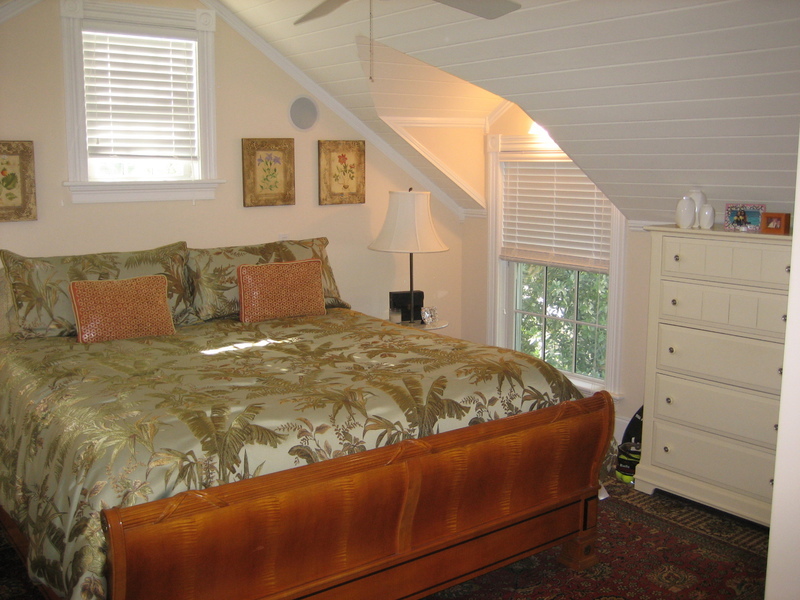 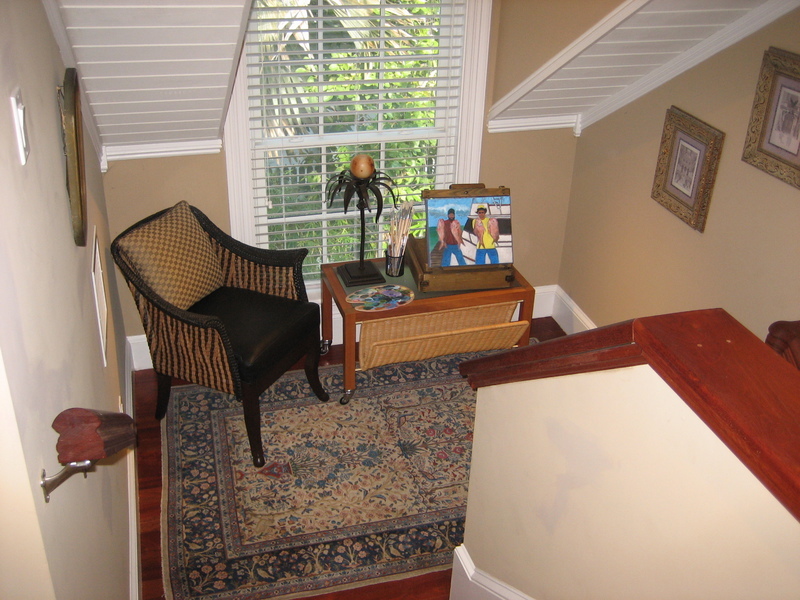 Downstairs is a the master bedroom with luxurious en suite bath and two private covered porches. 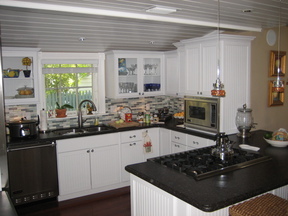 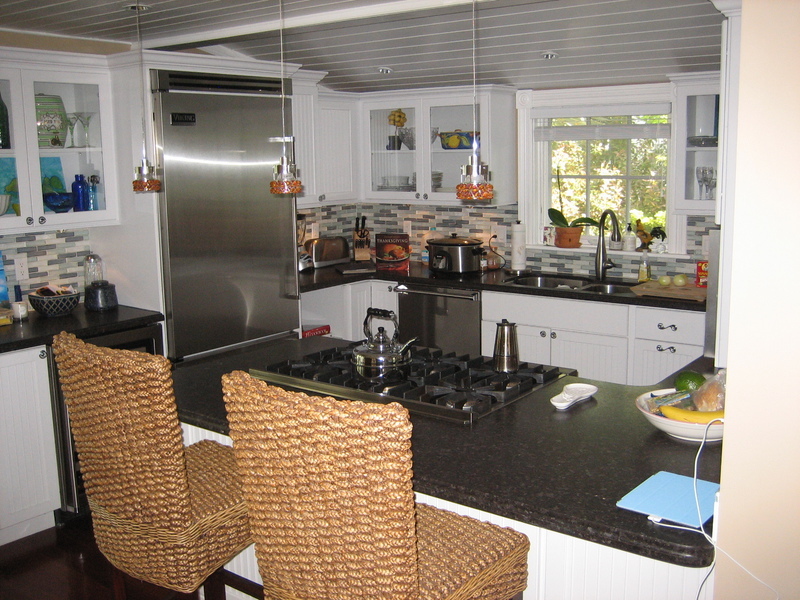 The gourmet kitchen is highly functional and designed for entertaining with style. 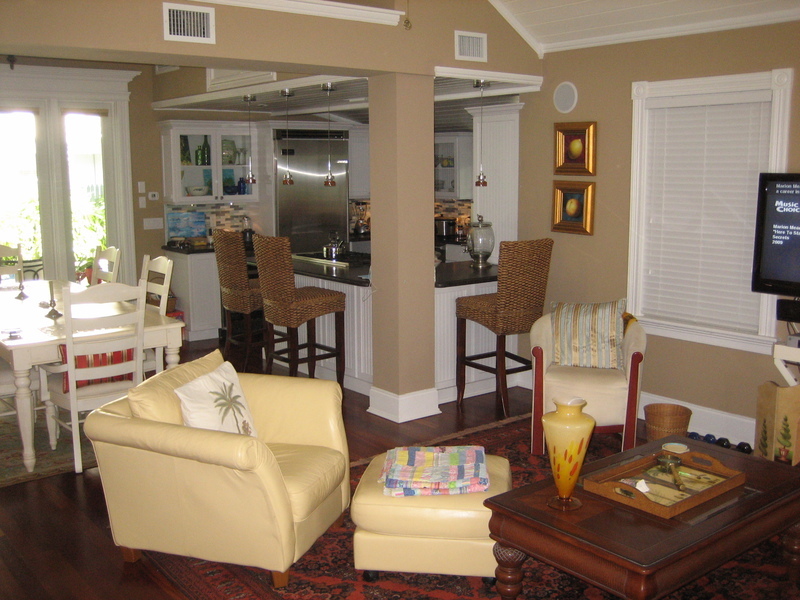 Vaulted ceilings and an open floor plan of the living and dining areas are impressive. 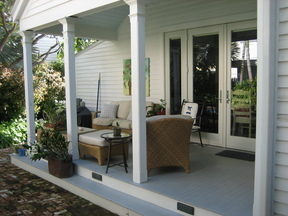 French doors lead to a covered porch with enclosed laundry room and views of tropical gardens and swimming pool. 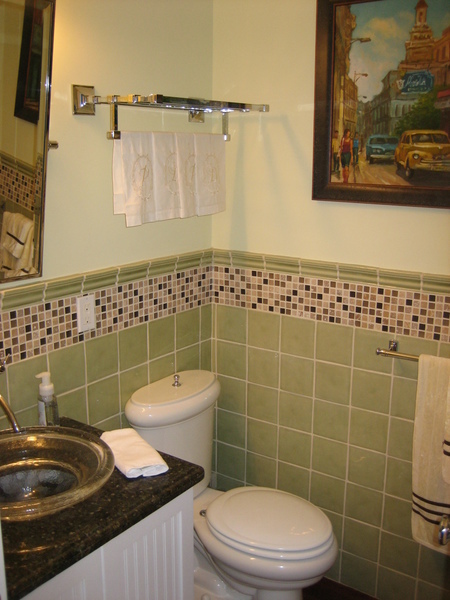 Upstairs are two beautiful bedrooms with a stylish shared bath. 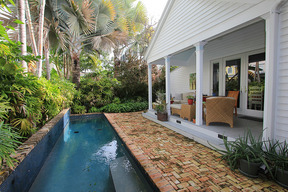 The grounds are lush, with mature Frangipani and champion Mango Trees. A bricked driveway provides an elegant entrance to the house, and parking for two cars. 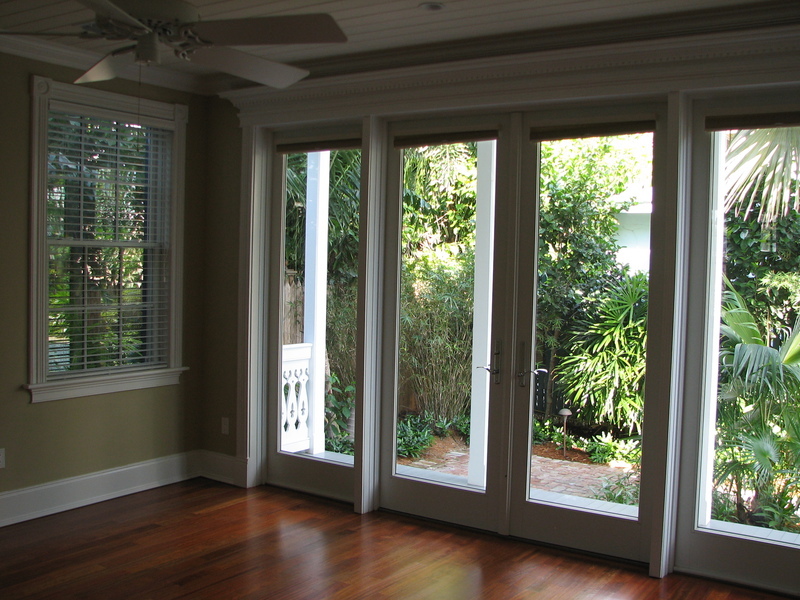 Other amenities include multi-zoned central air, Cherry wood floors, impact resistant glass on doors and windows, and so much more. 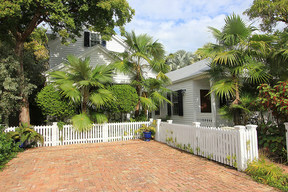 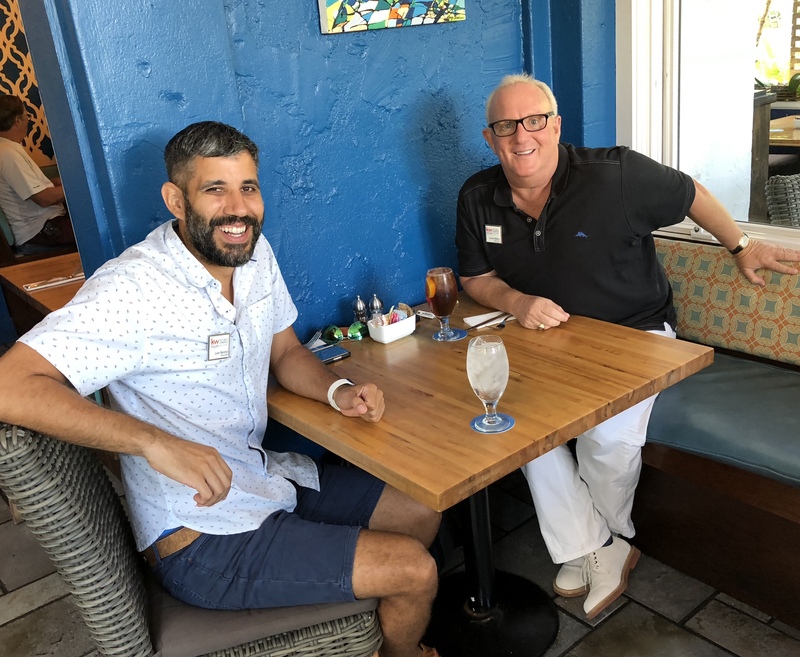 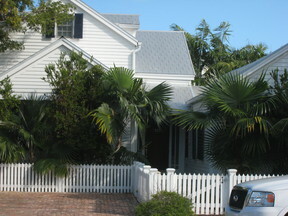 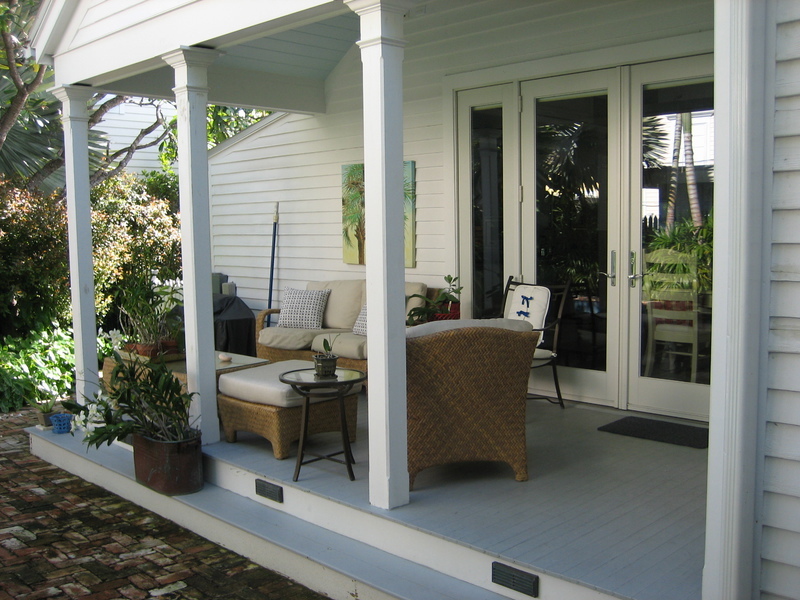 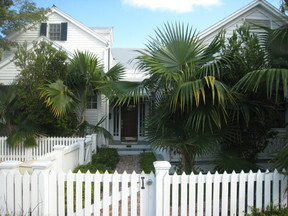 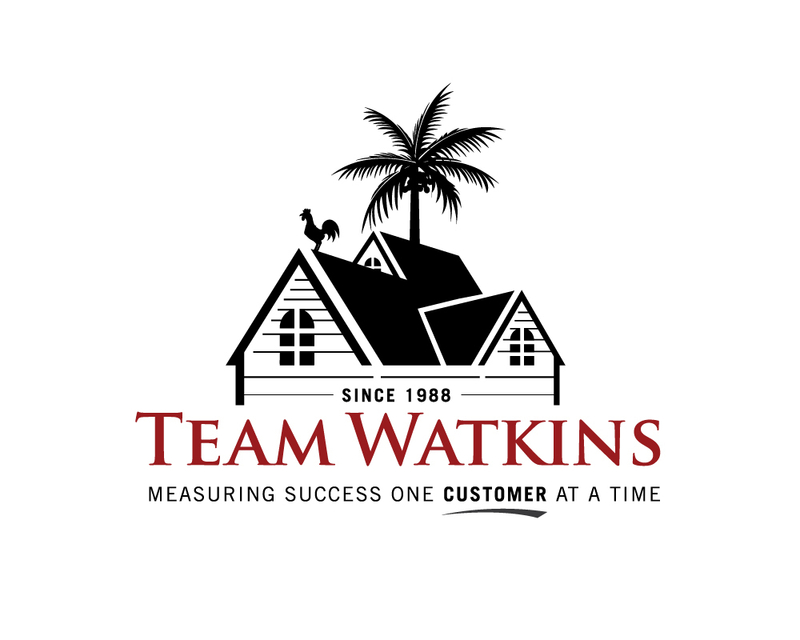 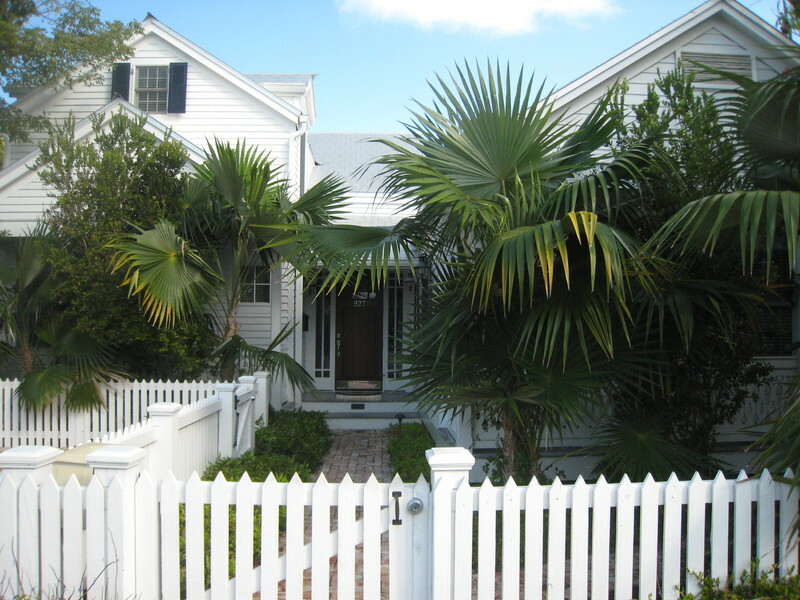 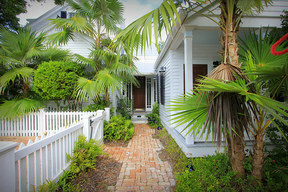 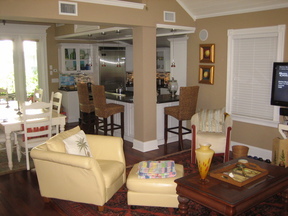 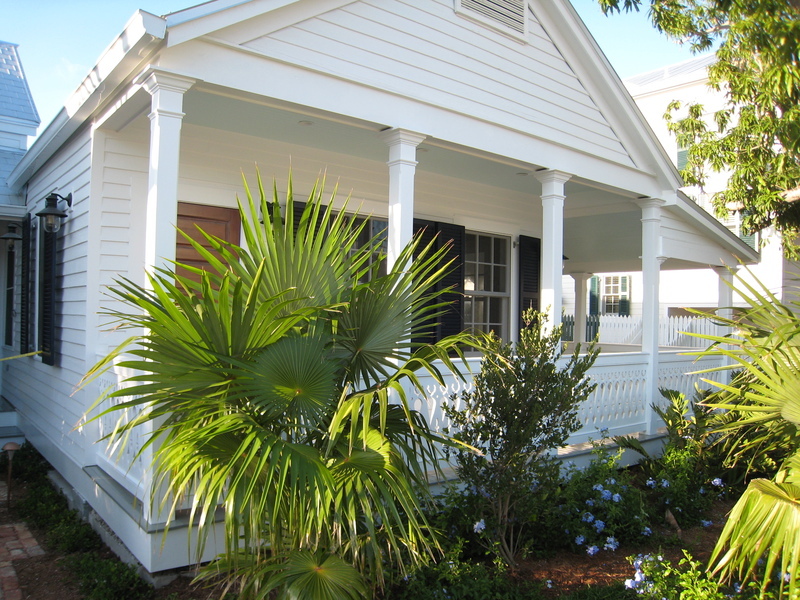 Come see today for yourself a peerless property in Old Town Key West. 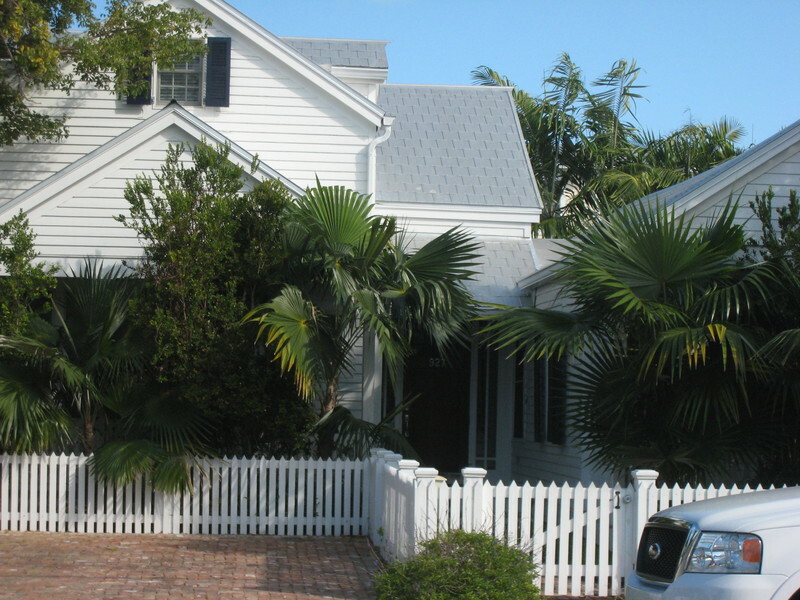 Flood Insurance: No worries! 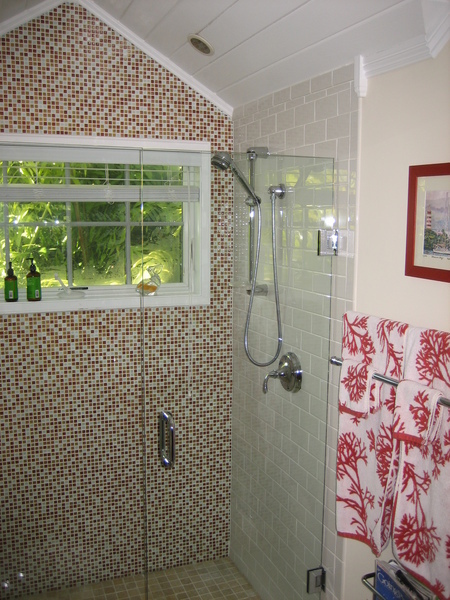 This one is in the X Flood Zone!